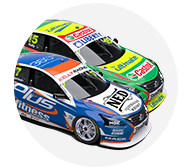 Nissan Motorsport has just one test day remaining for the season following an oversight which threatened to cost Jack Le Brocq his Pirtek Enduro Cup seat. 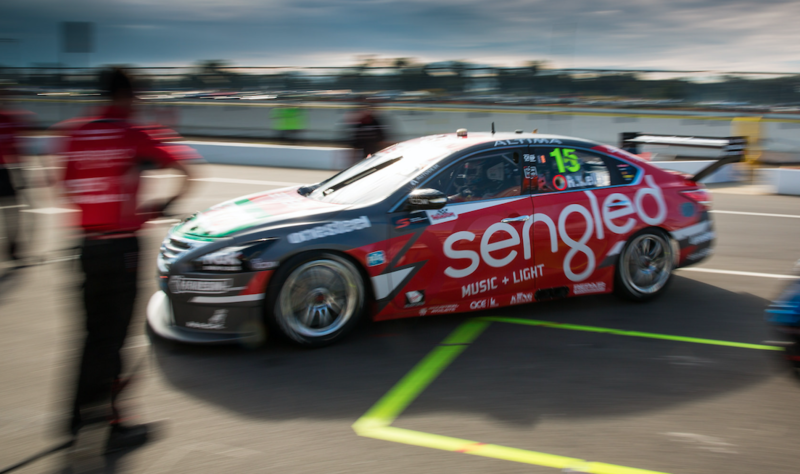 The issue stems from an evaluation day the team ran for Super2 driver Bryce Fullwood with Rick Kelly’s Sengled Altima at Winton on June 6. 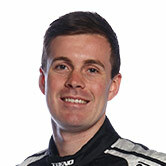 Le Brocq, who is scheduled to co-drive with Todd Kelly in the Pirtek Enduro Cup, turned a handful of laps in the car during the evaluation day to assist Fullwood. With the team seemingly unaware of any issue, Le Brocq’s laps occurred in full view of other teams at the circuit and were even promoted by the driver on his Facebook page. However, Supercars rules state that “Prior to the completion of the Endurance Events, any Driver that drives a Car on an evaluation day will not be permitted to be a co-Driver in any Car for any of the endurance races in the same Season”. While a primary driver is exempt from that rule provided they do not complete more than 10 laps, Le Brocq isn’t covered under that stipulation as he is not a full-timer in the main series. Following a Supercars investigation which considered the activities conducted on the day and the drivers involved, the evaluation day has been reclassified as one of the team’s three test days permitted for the season, ensuring Le Brocq is free to join Kelly for the Sandown, Bathurst and Gold Coast races as planned. Supercars’ sporting and technical director David Stuart described it as an ‘oversight’ from the team. 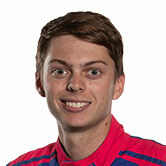 “It was an inadvertent paperwork error in the team’s interpretation of the classification of a primary driver,” he said. The team explained before June 6 that it was waiting for new parts to be finalised before committing to a full test with all four of its cars.